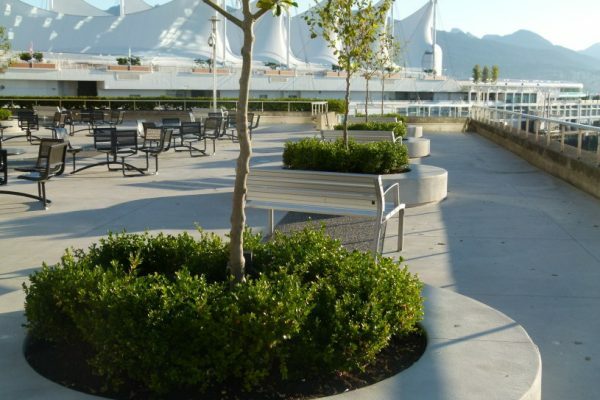 The City of North Vancouver sought to restore the historic Shipyard waterfront through the inclusion of new walking space and urban tree boulevards; their challenge was finding the right structural soil to support the weight load of the sidewalk and pavers while allowing the trees access to the air, nutrients and water they required. This historic precinct was re-developed to allow public meeting spaces and areas for cultural events on the waterfront in North Vancouver, B.C. 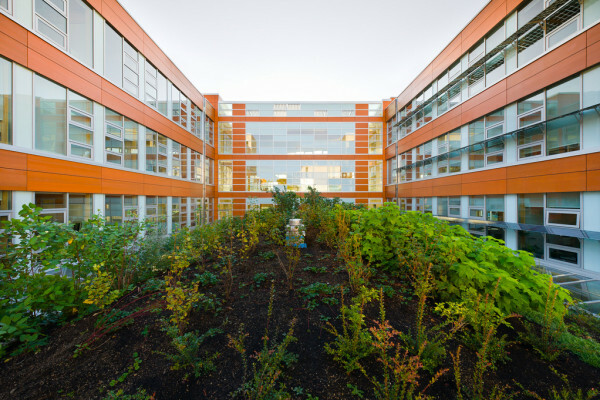 A total of 3,300 cubic metres of SureBase structural soil was provided to support the tree and plant growth in the urban environment. SureBase by Veratec allows trees room to grow and access necessary nutrients, air and water without heaving, shifting or distorting the pavers and surfaces above. This historic site at the foot of Lonsdale Avenue has been redeveloped into a spectacular public space along the waterfront. In addition to the rebuilt pier, there are pedestrian areas and open spaces including benches, trees and gardens. SureBase by Veratec was used in the tree wells to produce the roots room to grow and allow them access to the air, water and nutrients that they require to stay healthy and vibrant, without the need for them to heave or shift the pavers and concrete walkways on the surface. While SureBase provides the necessary void spaces for tree health, it also meets the structural requirements for supporting the heavy materials and traffic above, including concrete and pavers as well as allowing maintenance vehicles and special event trucks access to the site without causing damage. Over its many years of operation, the shipyards have become a defining aspect of the City’s identity. Today, the Shipyards are recognized as a Primary Heritage Site in the City of North Vancouver Heritage Inventory. 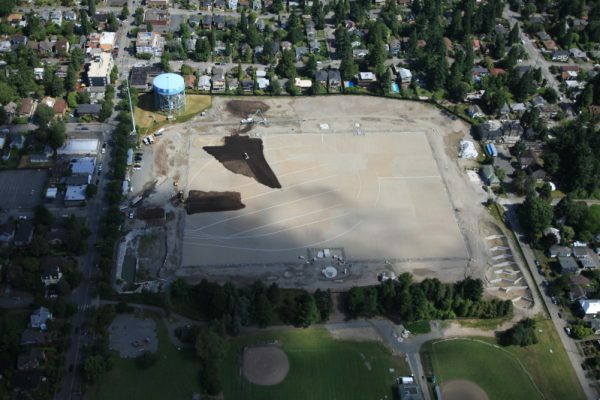 Veratec is proud to be a part of this significant project for the City of North Vancouver.